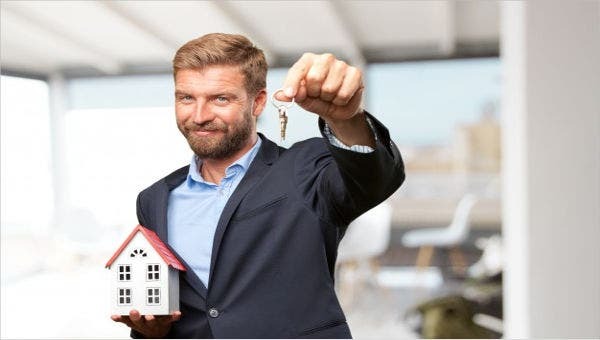 Professionals from real estate industry are not spared from the issuance of various invoices on their daily transaction. Brokers, clients, and agents are people actively involved in the industry and the ones requiring of such commercial form as well. That is why, these invoices need to be filled up accordingly, just like a commercial export invoice. 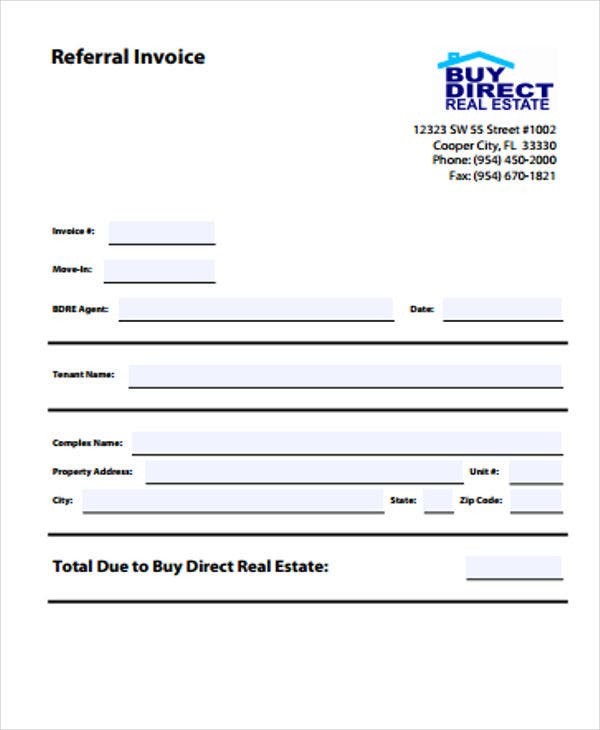 Issuing a real estate invoice does not mean writing an invoice, though. 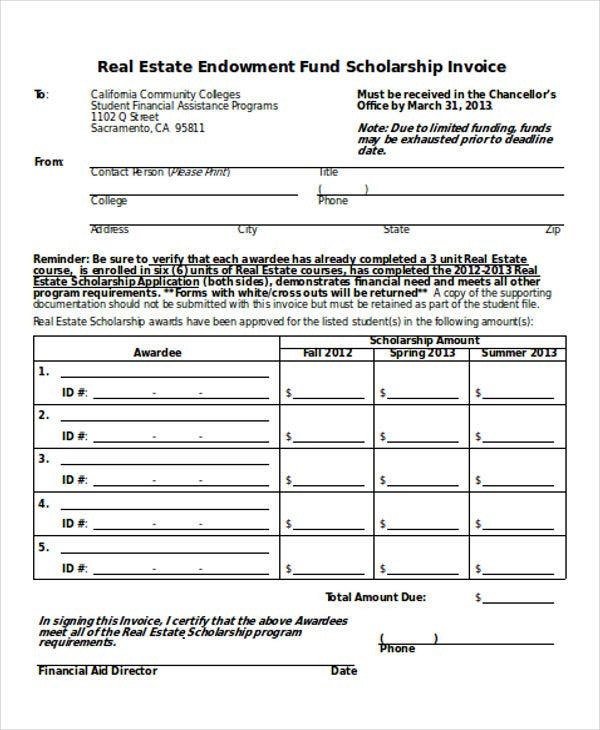 For in writing, writers must consult with other existing real estate invoice templates to check on the format first. And these sample templates can be found in this article. 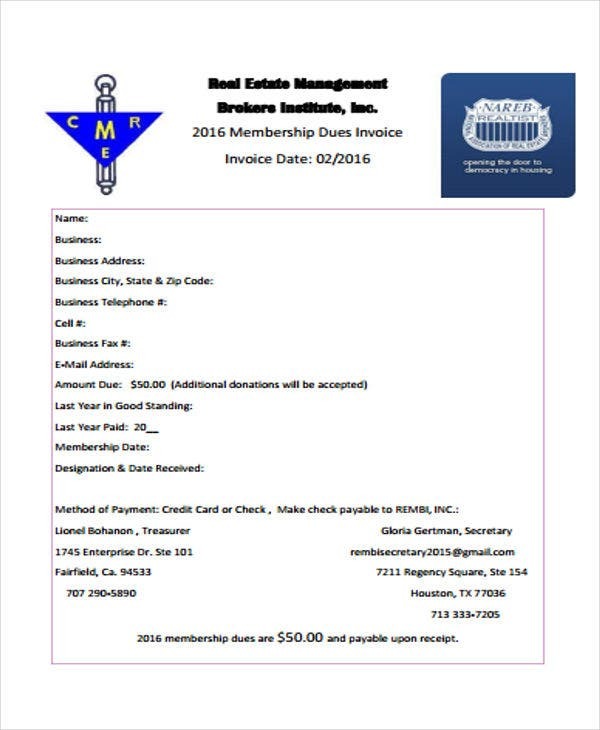 Brokerage invoice, fund invoice, agreement invoice samples, and membership dues invoice are showcased here. Feel free to check each of them. 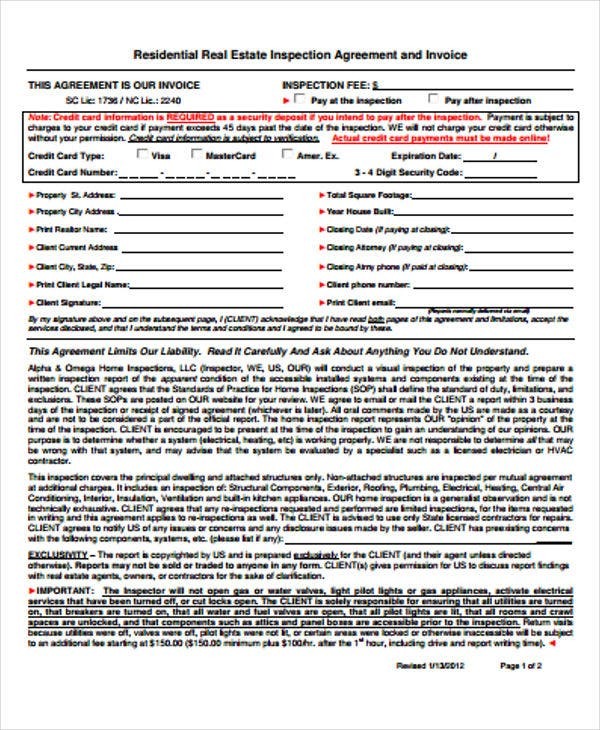 What Is a Real Estate Invoice? Date, which is the actual date of purchase. Company name or trademark, which can usually be found at the top portion of the document. The office location and official contact numbers are also included. Buyer’s name and address, which are necessary for record purposes. Description of the property, which pertains to the location and size of the property. Total monetary value of the property, including tax. 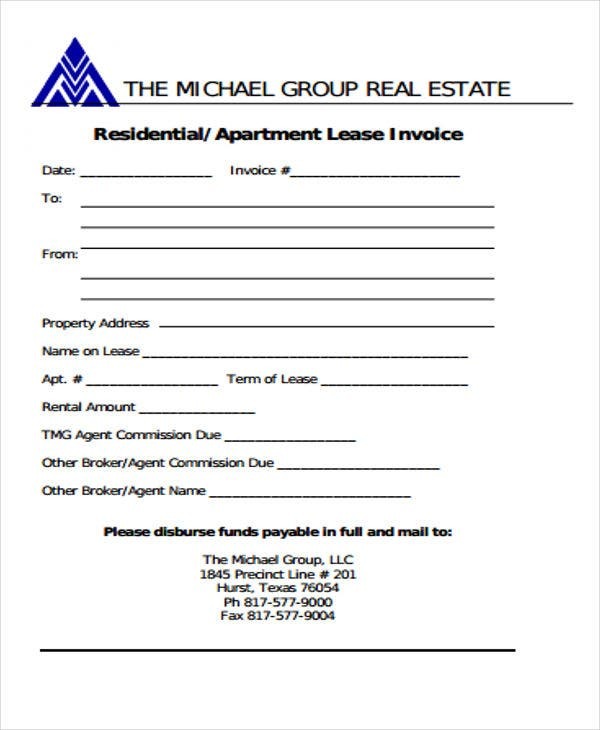 How Do I Produce an Invoice for a Customer of a Real Estate? Companies and developers may check on some available invoice templates online for formats and patterns. They must have a complete set of documents which can serve as their basis in issuing the invoice. 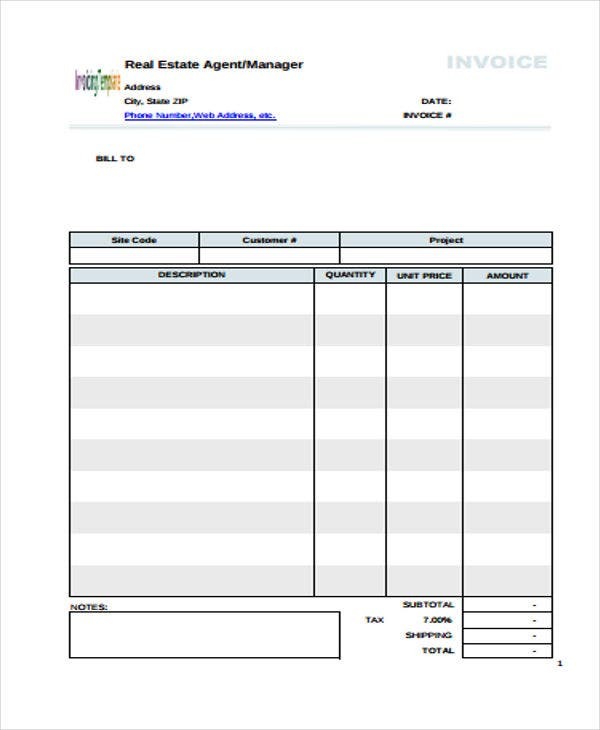 Each invoice portion must be filled up accordingly and completely, without missing any important detail otherwise the invoice itself will become questionable. 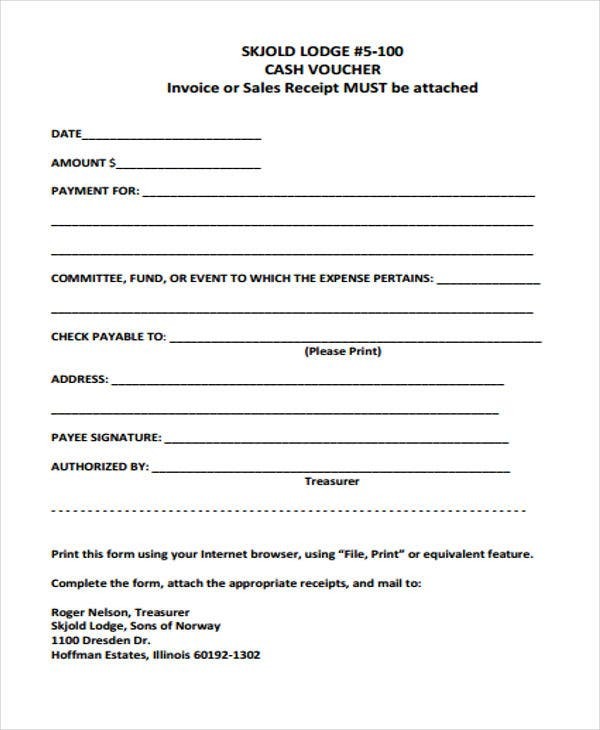 The invoice must be acknowledged by the purchaser. Some companies require at least two witnesses. For homeowners, they may ask their lawyers to release an affidavit freeing the purchaser from any monetary obligation. Or, they may check Excel invoice template as their invoice format reference. 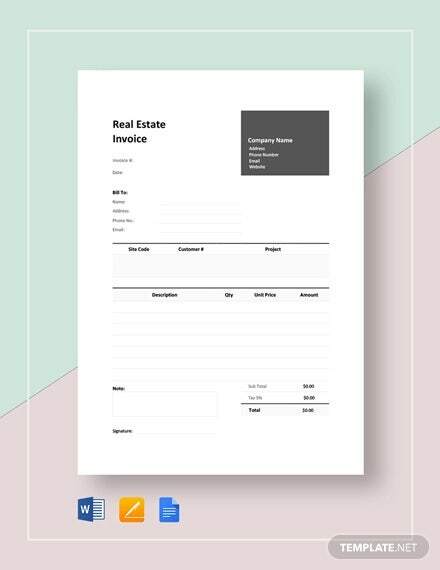 Invoice templates are perfect in format, and their features have provided ease for users in specifying and putting all important details as much as possible. Proper billing is ensured because calculation does not require a calculator at all. Some templates have built-in formulas allowing users to simply enter the data and the system would generate the result in an instant. A proper recording is possible because templates can be stored or saved in multiple venues. 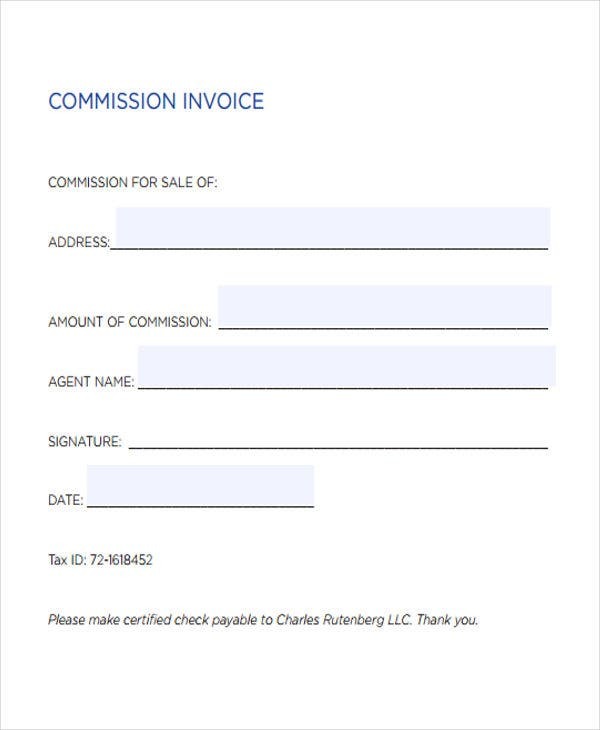 Using invoice format templates keeps you updated with the latest technological trend and leaving your traditional competitors behind when it comes to data generation and reporting. However, when using your invoice templates, you have always to keep in mind to save your every subsequent file individually. Also, you have to spare your main template from your daily transaction so that it cannot be altered or accidentally deleted.